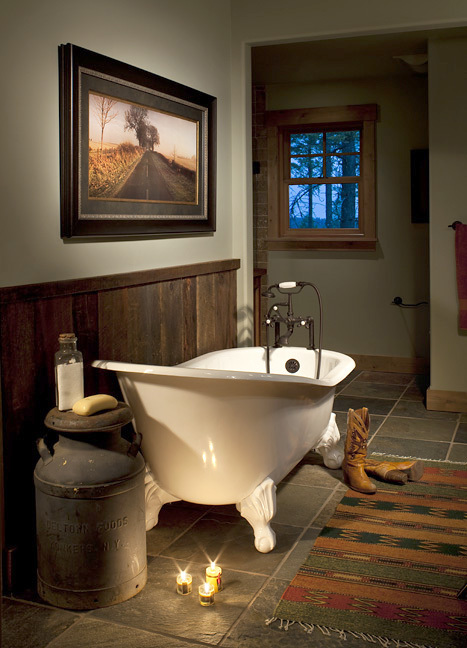 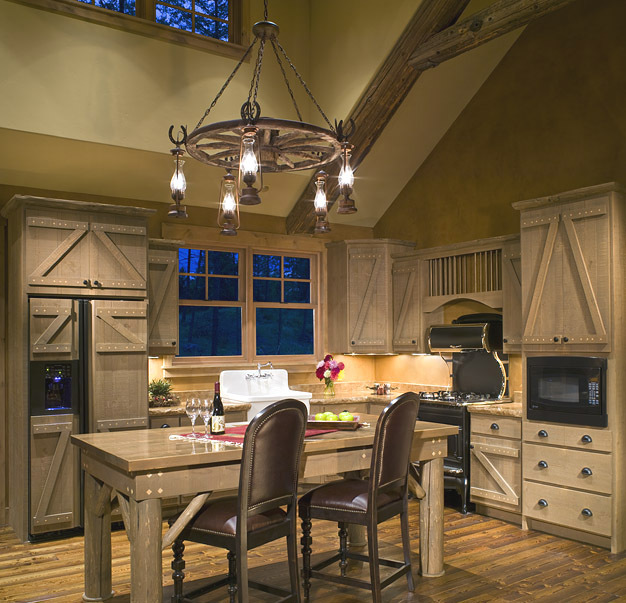 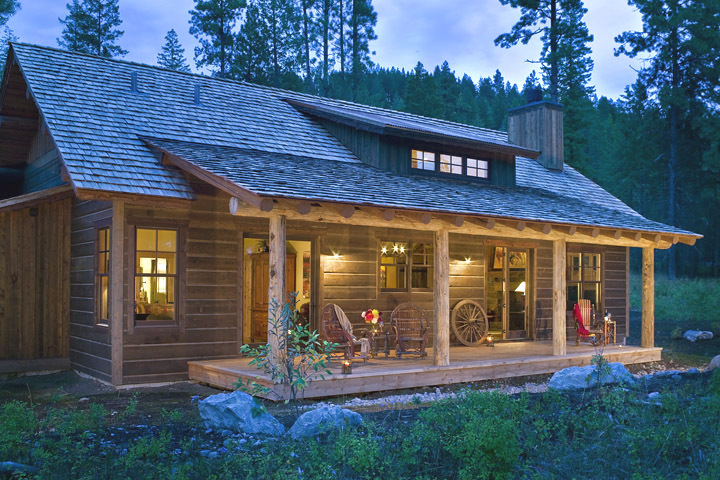 This charming rustic cabin is the perfect Montana getaway. 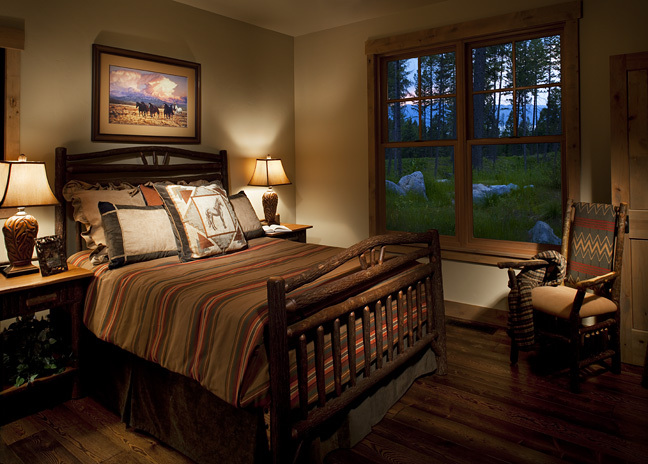 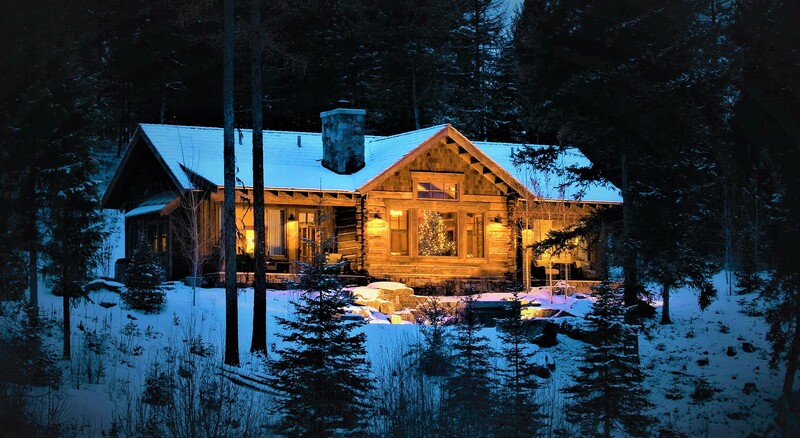 Located in the woods above the village of Bigfork, this cabin has everything you would need. 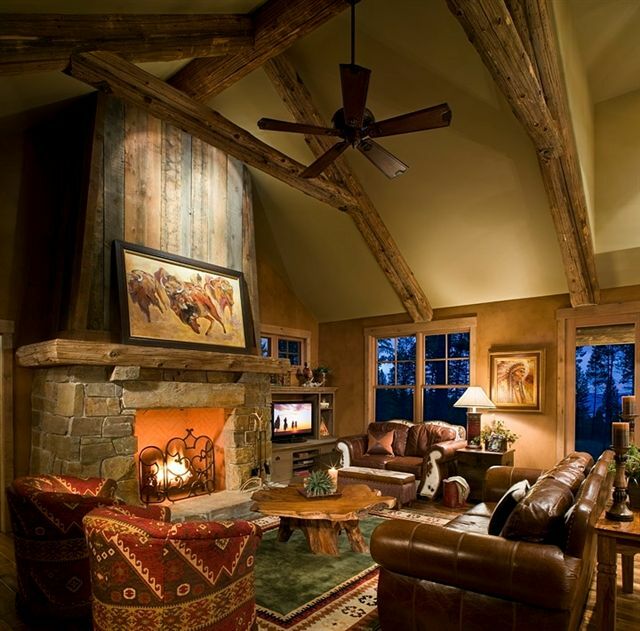 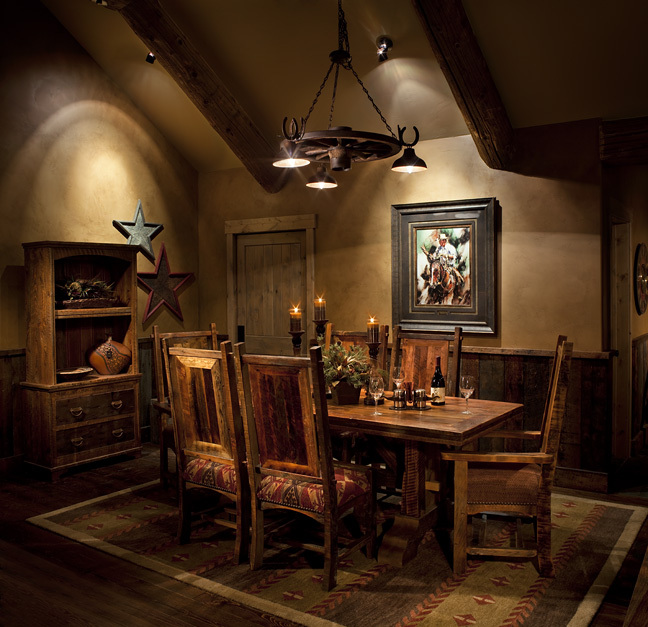 The Pioneer architecture and energy efficiency is what the Saddlehorn Developement is all about.